This app is intended for entertainment purposes only and does not provide true calling functionality. The #1 fake calling app! Make your iPhone (or iPod Touch) ring on demand! 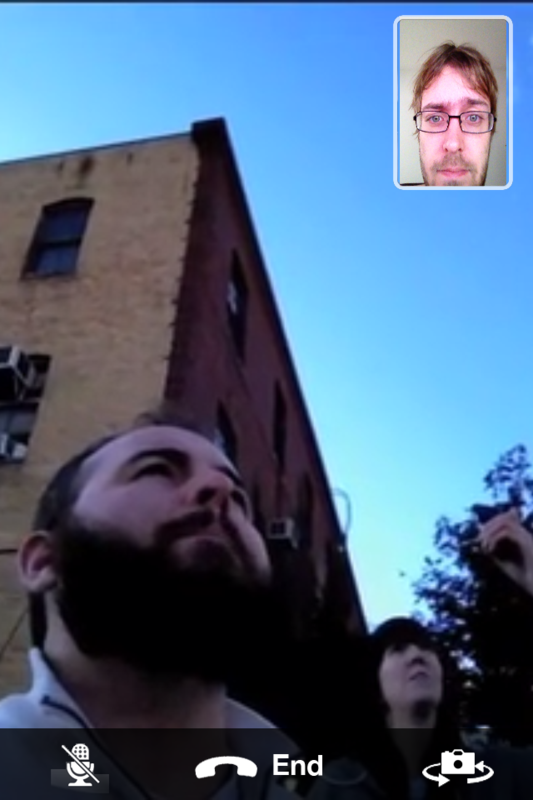 Now with fake FaceTime calls! Fake an incoming call from your boss, your wife, or a celebrity at the tap of an app! Get out of bad dates, impress your friends, and prank your enemies! ★ Just like a real call! ★ Fully functional keypad / speaker / mute / contacts buttons! 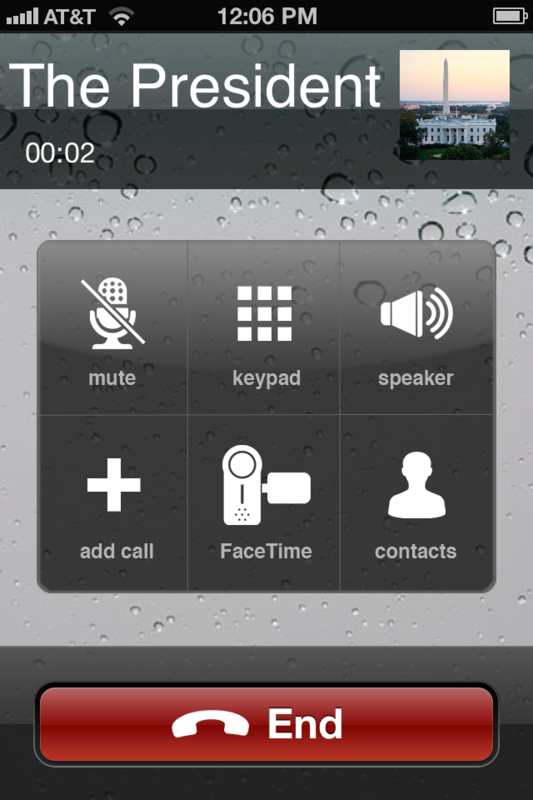 ★ Select from 9 voices to start talking to you when you answer the fake call. Just ad lib your end of the conversation for an ultra realistic fake call! ★ Can't think of what to say to the voices? Choose from 9 scripts to play when you answer the phone. Just answer and repeat what the voice says -- answer the fake call and the app will tell you what to say to sound like a doctor, lawyer, or just someone who really needs to go! ★ The 18 voices and scripts not enough? Record your own or buy additional voice / script packs with in app purchase! ★ Voices fully functional with speaker and hold buttons! ★ Escape a bad date, boring meeting, or just impress your friends! 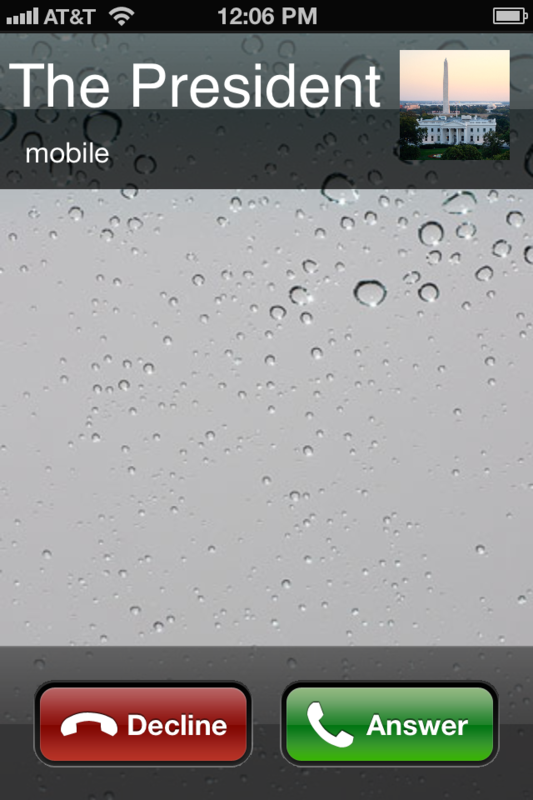 ★ Easiest and most fully functional fake caller application! 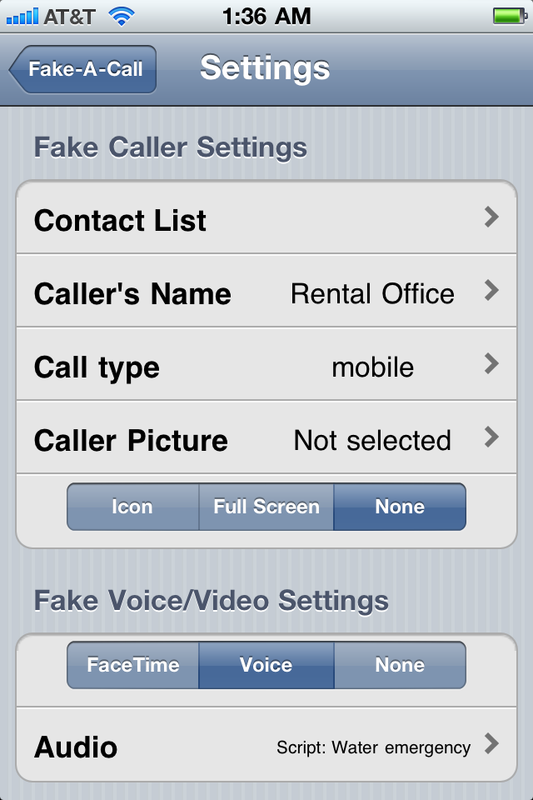 See what the fuss is all about and download Fake-A-Call™ today! You'll be glad you did! 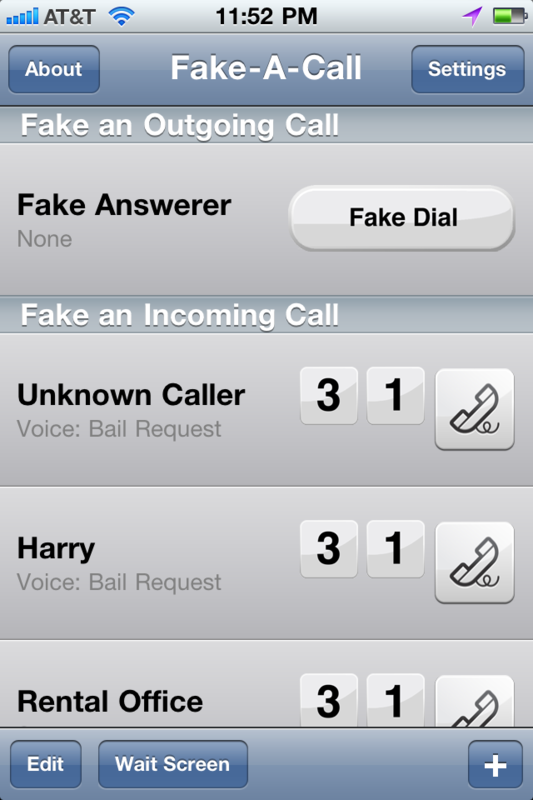 Visit our Facebook page at http://www.facebook.com/FakeACall to vote for new features and share your fake calling stories! Other Apps by Excelltech Inc.